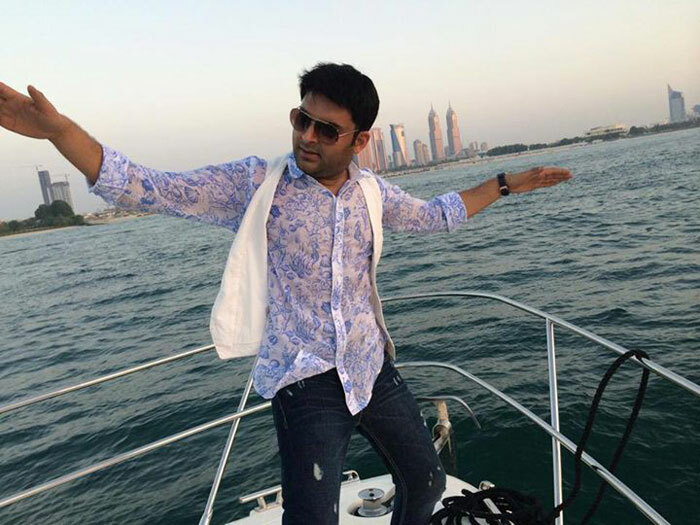 Kapil Sharma, the comedy king has become the funniest actor in Indian television industry and now he is all set to try his luck in Bollywood movies too. 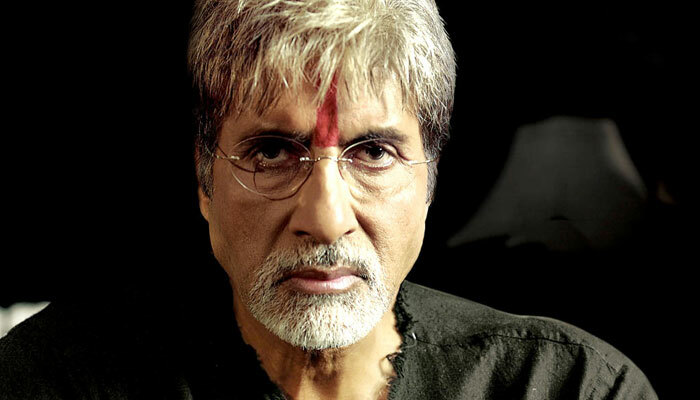 His first Bollywood movie is “Kis Kisko Pyaar Karoon” has just released on this Friday, 25th September. 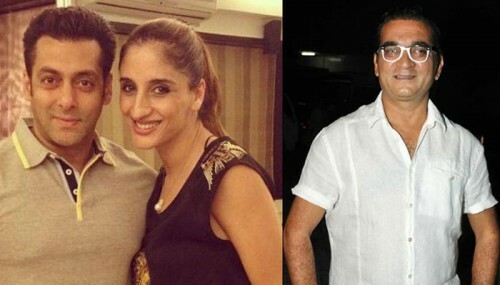 It’s a romantic comedy directed by iconic director Abbas Mustan. 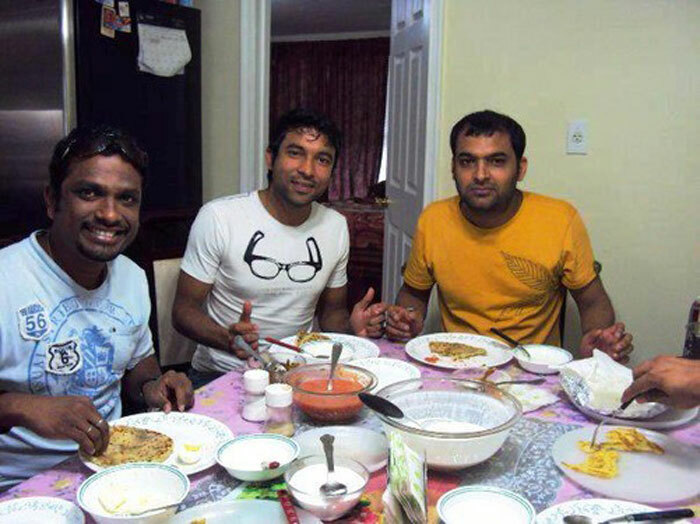 Kapil lost his father at a very young age of 17 and has to do so many odd jobs to take care of his family. He worked at a P.C.O. and picked up crates of Pepsi to earn money. He even worked in a cloth mill during his post metric grade vacations. Kapil believes it as an investment towards future. 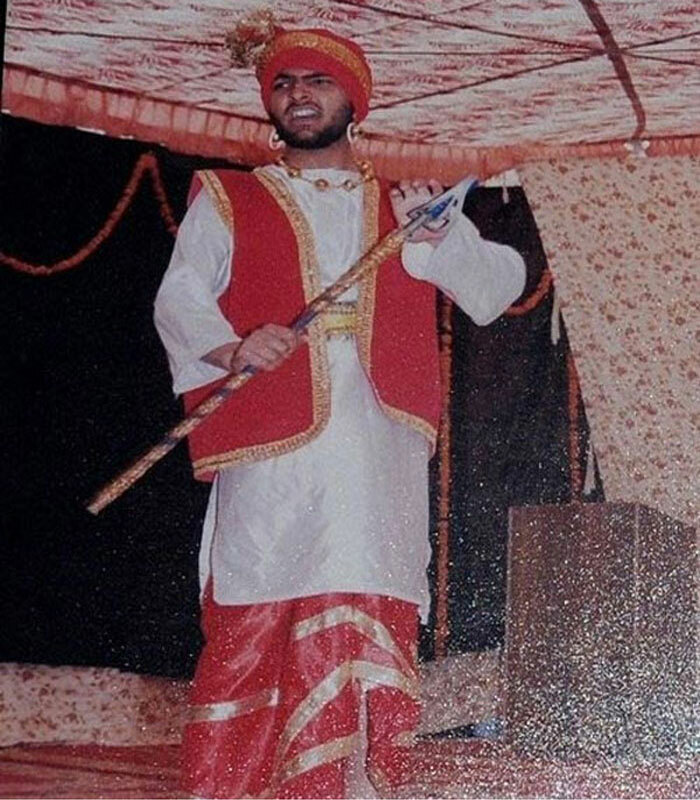 Kapil started his acting career during his college days in Amritsar. He struggled for more than ten years to become a master in comedy. 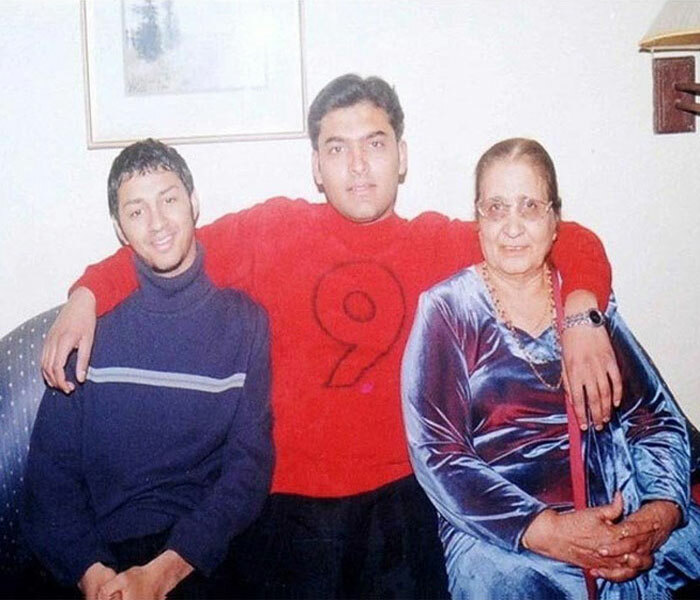 He participated in various comedy shows on Panjabi channels during his early years. 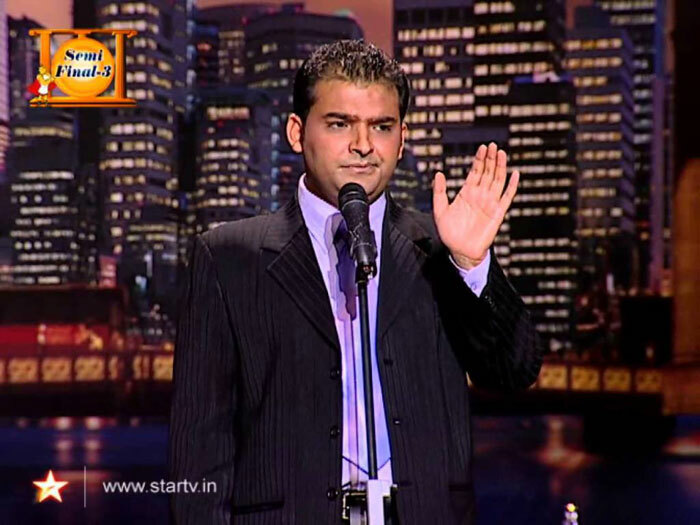 Fun fact, the first time Kapil Sharma applied for comedy reality show, he was actually rejected in the audition round! But later he got a call back from them and then he ended up winning the entire series of “The Great Indian Laughter Challenge” in 2007. After that his career repeatedly grew and he never looked back. Now he’s the most loved and highest paid comedian and TV host in India. 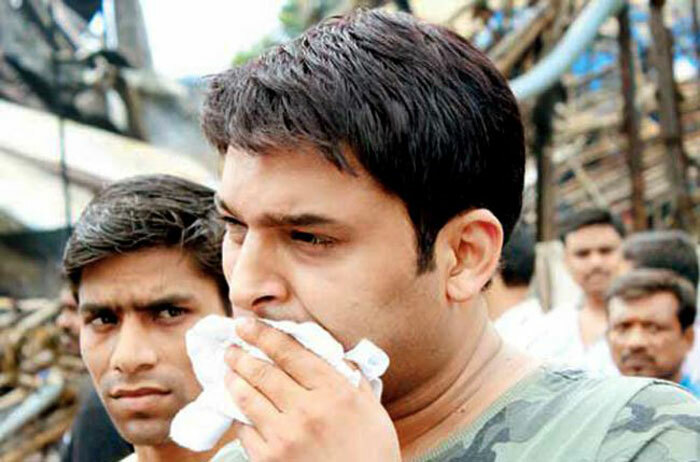 His show “Comedy Nights With Kapil” is one of the most popular, entertaining and highest ranking show on Indian TV. 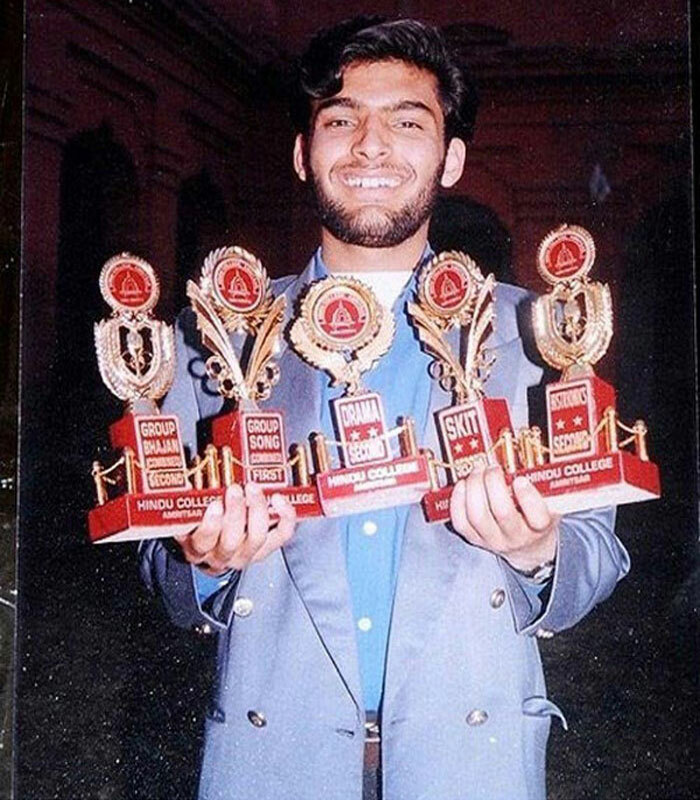 Here we have some rare photographs of Kapil Sharma. 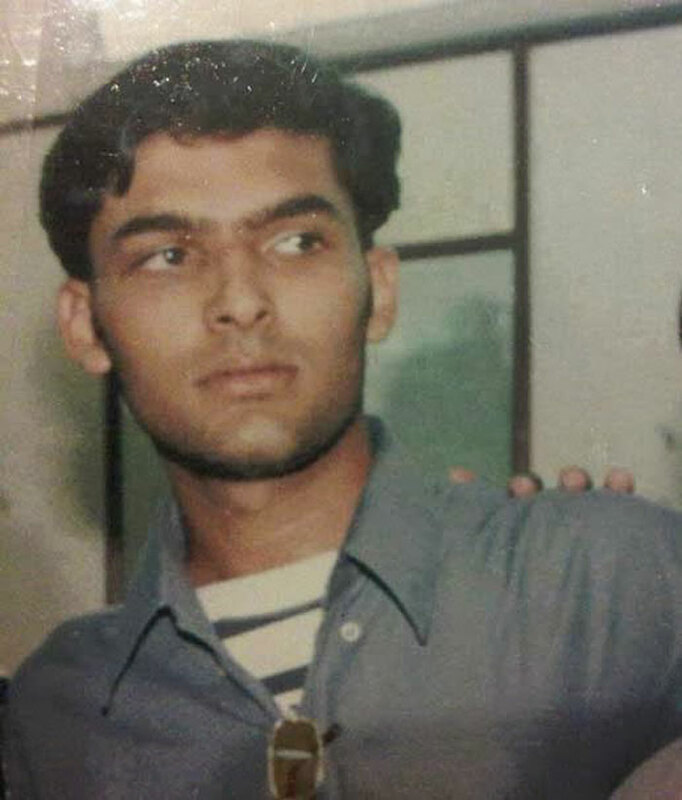 These rare photographs of Kapil Sharma show his early life to struggling days to become a celebrity. I bet you never seen them before. 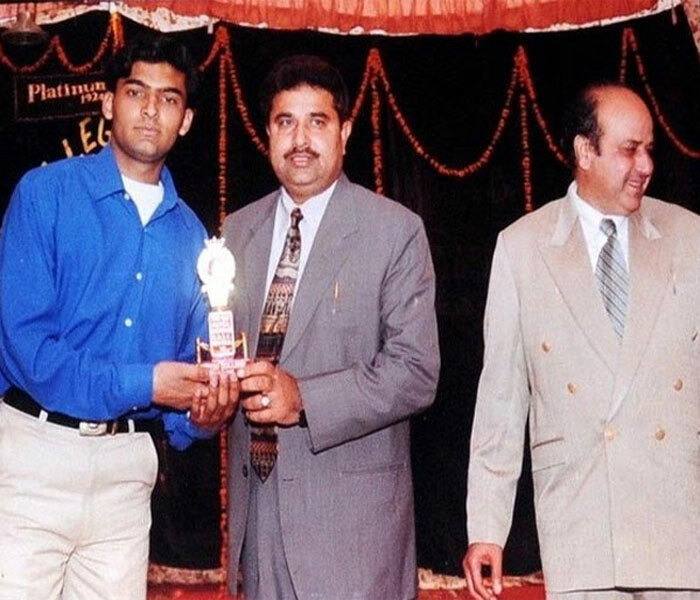 Kapil Sharma with his brother. Behind every successful man there’s a woman. And in the case of Kapil he believes it’s his mother. 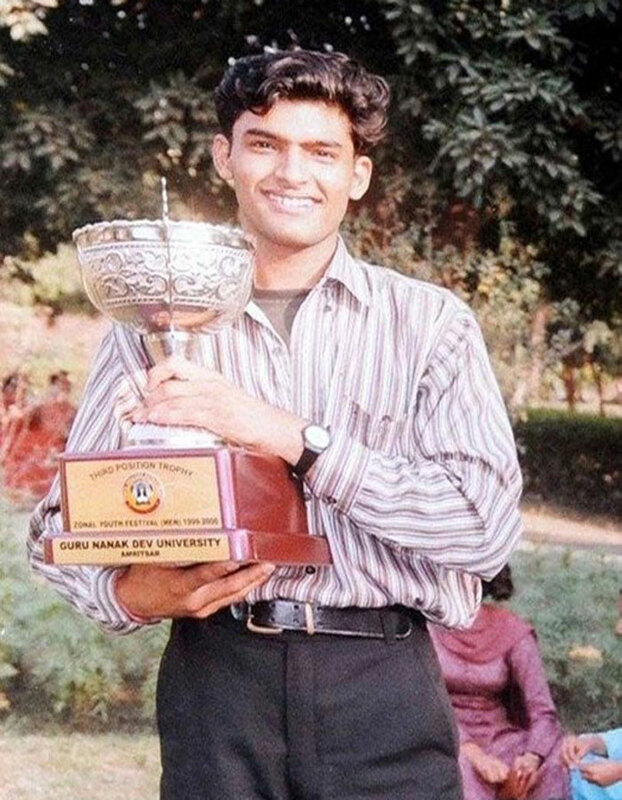 The very first time Kapil participated in a reality show “The Great Indian Laughter Challenge”, he went on to win the winning prize of Rs.10 lakhs! He spent his entire savings including the prize money on his sister’s wedding. 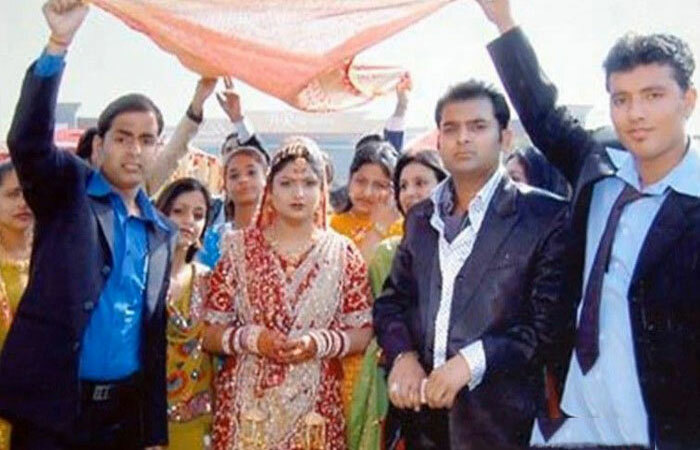 “There’s never been a more lavish wedding than my sisters’ in the entire family and I wanted to that for her”, said Kapil. Enjoying time with his co-stars. 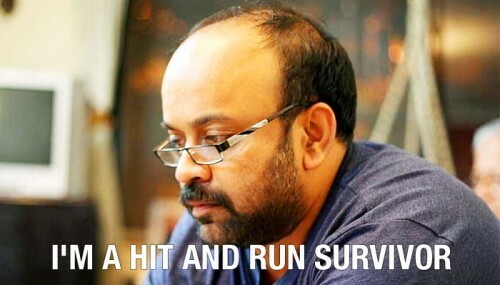 ‘I am a HIT and RUN survivor’: You Must Read Bollywood D..